bridal trials are highly recommended, together we make your vision come to life in a way that will best enhance your natural beauty in photos and in person. Eva is a graduate from Complections College of Makeup Art and Design. Graduating with top marks in her class, she received a diploma in the advanced Fashion Photographic Makeup, specializing in Bridal & Fashion. She immediately landed a position at Mac Cosmetics while also working as a freelance makeup artist, keeping her skills up to date. 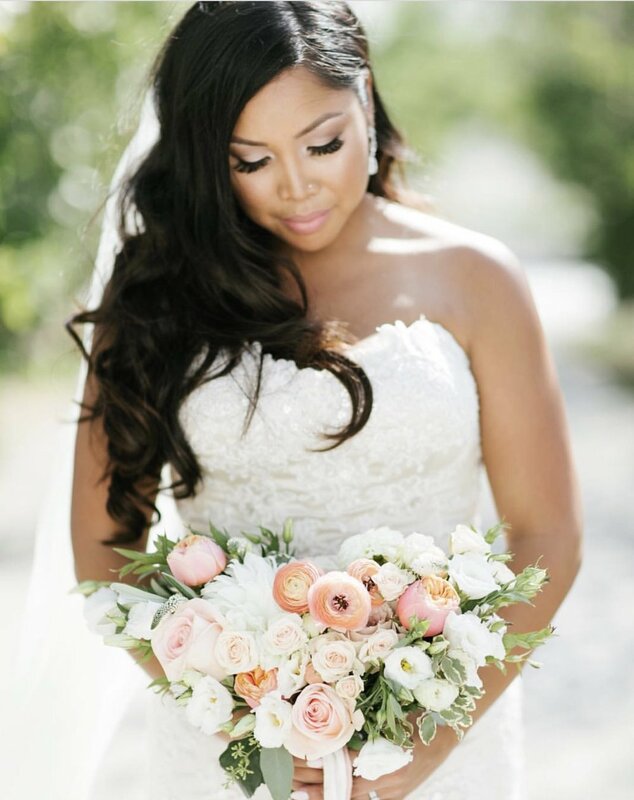 Eva then went on to work for the leading makeup studio in the GTA, Jen Evoy Makeup Studio, where she grew her knowledge of the bridal industry. Eva's passion for makeup started at a young age as she was surrounded by beauty backstage as a competitive dancer. Eva truly loves what she does, and is excited to have a new face in her chair everyday. Making clients look and feel their best is what drives Eva to grow as an artist and thrive to succeed in this industry.